A hospitality podcast talking about culture, life and the industry with some industries best influencers; all while over a drink. Chance to sit down with the lovely people from Odd Society Spirits and chat about their inspiration and most of all their whiskies. I channel my inner Big Lebowski and dive into BC Coffee liqueurs. Let's chat about house specs, the 3D's which is democratic drink design and knowledge inclusivity in your bar team. 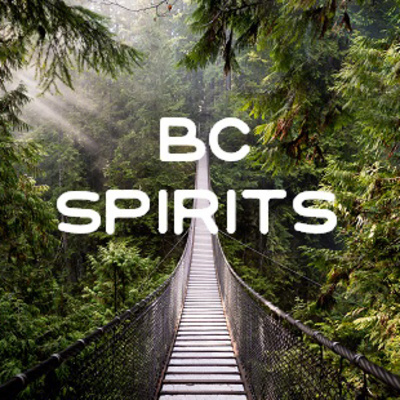 This is a mash up of Post Shift Podcast and BC Spirits. 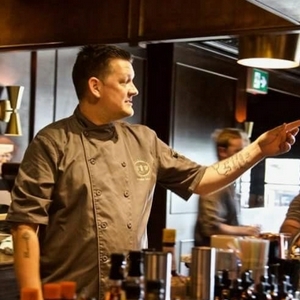 I chat to James Lester from Sons of Vancouver about April Fool's Day and craft coconut rum. A follow up to the last week's MF Patience and Getting the Job. Loved this episode, sitting down with a few rep friends and discussing the pros and cons of the job. This week, we delve into the wonderful world of fruit brandies. This week, I give my advice on how to get that job. Mind the Bar is a relatively new but very impactful society championing transparency in the industry about mental health and addiction. A huge tasting of 14 different Barrel Aged Gins! Talking about patience and how to work hard towards your goals while being patient. I sit down with good friend and idol Robyn and chat about cocktails, bartending, losing friends and making Reboot. This week we go head first into grape brandies from BC, the first of two parts. A little heartfelt throw back to one of the best bar experiences I have ever created with amazing people with Khalil Aktar from CBC Radio. I sit down with Solomon Siegel and chat about the burgeoning vermouth culture in BC and taste 7 vermouths including 2 exclusives along the way. A quick take on upselling in the hospitality industry. Absolutely loved sitting down with Davin and chatting about his work and Canadian Whisky. Tasting my way through some of the many liqueurs in British Columbia, part one of three perhaps. Post Shift Shot #8 - Cafe Mexico Throwback with Nimble Bar Co. In this quick episode, Nate and Kyle from Nimble Bar Co. chat to me about Cafe Mexico and the relaunch. I sit down with Brant and Mike and chat about Veneto, creativity, legacy and school grades. I sit down with good friend and chat about BC Absinthe. 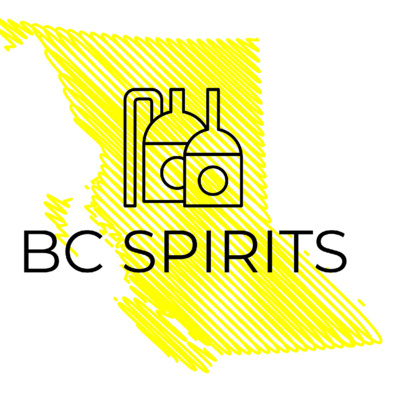 We taste Okanagan Spirits, Tofino Distilling, Pemberton Distilling and Arbutus Distilling. I answer some questions from social media about the industry. This is the audio from my San Antonio Cocktail Conference seminar called The Search for Perfection. We taste amaro and bitters from BC including Bitterhouse Rubato, Legend Distilling Naramaro, Woods Amaro, Arbutus Amaro, Long Table Linnaeus and Odd Society Mia Amata. Work life balance especially in the hospitality industry is not an easy thing to accomplish. You need to accept yourself for who you are and what you love and try not to mirror anyone else's standards. Had a blast sitting down with Dave Mitton, International Brand Ambassador for JP Wiser's Canadian Whisky and chatting about the birth of Toronto's cocktail scene, corrupt cops and traveling. 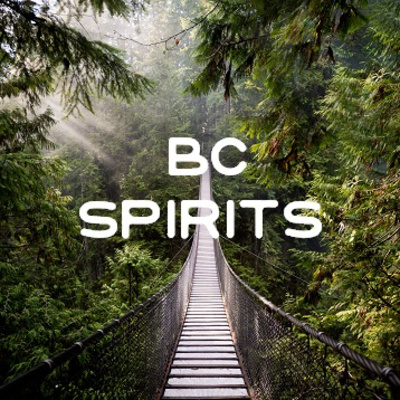 This is the first episode of BC Spirits, tasting and trying different spirits from around the province. This week, a selection of flavored gins from Long Table, Sheringham, Stump, Legend Distilling and Tofino Distilling. A simple step by step guide for BC Distilleries in social media marketing. This is a great one Post Shifters, Claire Bertin-Lang talking about how she started doing events across the country. I talk about balancing passion and business and getting the most of of both. I sit down with Danny in San Antonio and we chat over breakfast about what he does, Baiju and his travelling habits. I have a brief discussion on mentorship and what it means to me, how to become one and what to do if your a mentee. Part 2 and finale of the conversation with best friend, mentor and boss about family business, starting Victoria's cocktail scene and brand loyalty. I give you some pointers on time management and how you can maximize your days. Part 1 of the conversation with best friend, mentor and boss about family business, starting Victoria's cocktail scene and brand loyalty. A mid week sound bite for your hospitality ears. This week, I talk about being comfortable in your own skin and owning it. 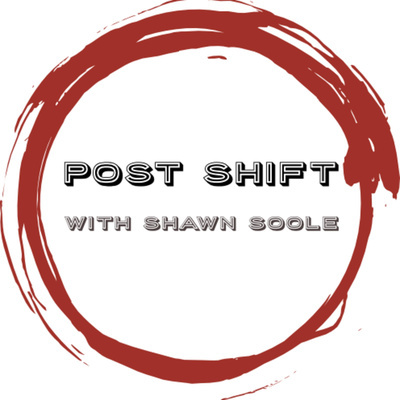 The first episode is a solo take on why Shawn went back to school, being comfortable about taking a big step in education and continuing it as you get older.